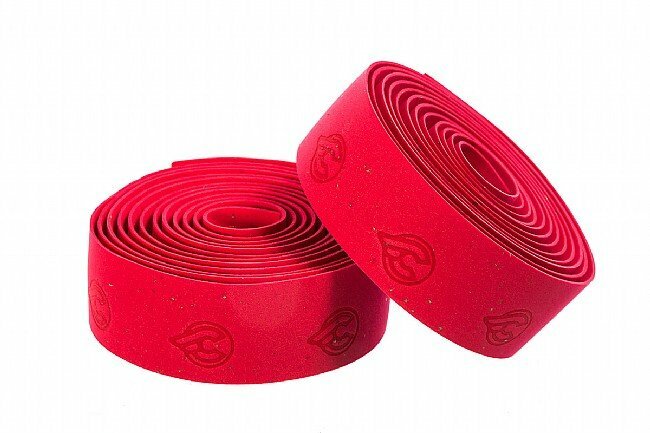 Cinelli's handlebar tape is a mainstay in the cycling world and for good reason. 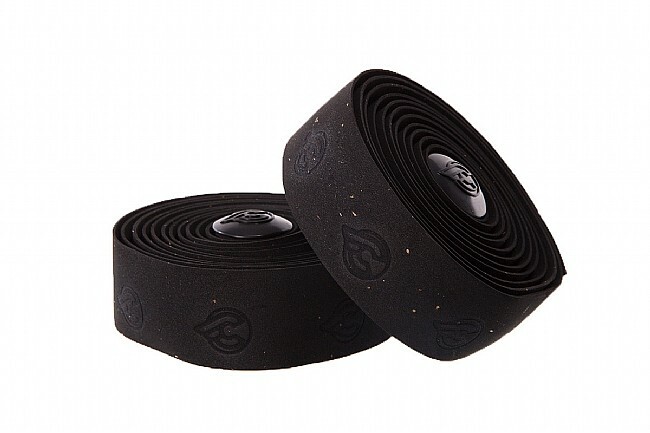 Its comfortable, durable, easy to wrap, and their Gel Cork Ribbon adds a thin layer of vibration-absorption gel beneath the standard cork exterior for an extra smooth ride. 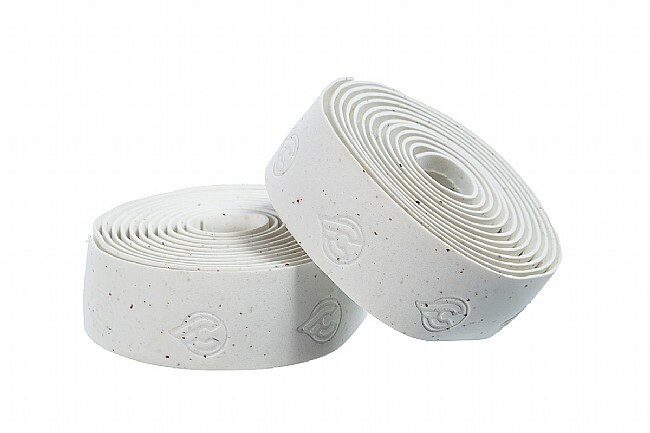 Two self-adhesive rolls per box (enough for one full set of bars). Also includes Cinelli bar plugs and finishing tape. Put on the handle bars and enjoy the nice cushion it affords. Exceptional at a great price. Better grip and longevity when compared to others I have used.